Not only is our x-ray department conveniently located, but allows providers the ability to get your results quickly and is a service to our patients. If you require a more complicated study or further testing beyond what we can offer in our office, we are happy to help coordinate services with outside providers to ensure you receive the care you need. At Palouse Medical, we have an unwavering commitment to producing quality and accurate imaging for patients of all ages. Our highly trained team has the experience you can depend on. 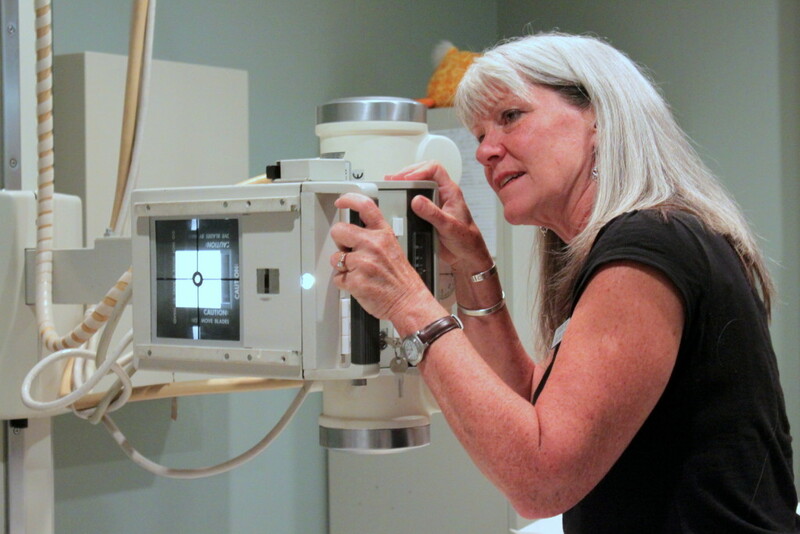 We look forward to assisting you with the imaging that you require and provide you with the best experience possible. NOTE: We currently do not offer imaging services during evening hours or weekends. 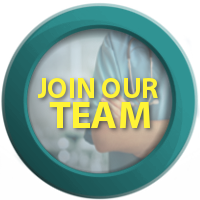 If you are interested in setting up an appointment, please call 509-332-2517 and a friendly staff member will be happy to assist you. 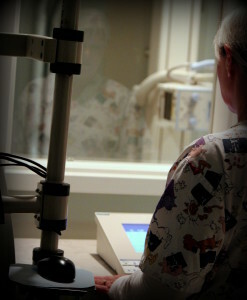 At Palouse Medical, we understand that diagnostic testing can be uncomfortable or stressful for patients. We also appreciate just how valuable the information gathered from these tests can be to help our patients, as diagnostic services are often the foundation of your healthcare provider’s diagnosis and treatment. That is why we strive to offer a wide variety of patient services in our office! This advanced technology produces accurate bone density test results, by utilizing a painless approach, similar to an X-Ray exam. Additionally, our DEXA bone densitometry machine also provides an instant vertebral assessment, shedding even more light to help your provider assess and understand your bone and skeletal health. Palouse Medical has been providing this valuable testing to patients for nearly two decades. 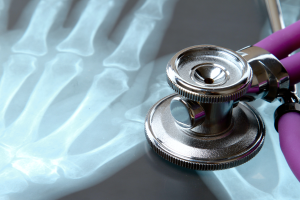 We understand the importance of monitoring bone health and encourage patients who are interested or concerned about their bone health, to talk to your provider at your next visit! What is a Bone Density Scan (DEXA)? Bone density scanning, also called dual-energy x-ray absorptiometry (DEXA) or bone densitometry, is an enhanced form of X-Ray technology used to measure bone health by analyzing bone mineral density (BMD). As always, if you are interested, would like more information, or feel you may benefit from a DEXA scan, please discuss your thoughts with your provider or contact our office. 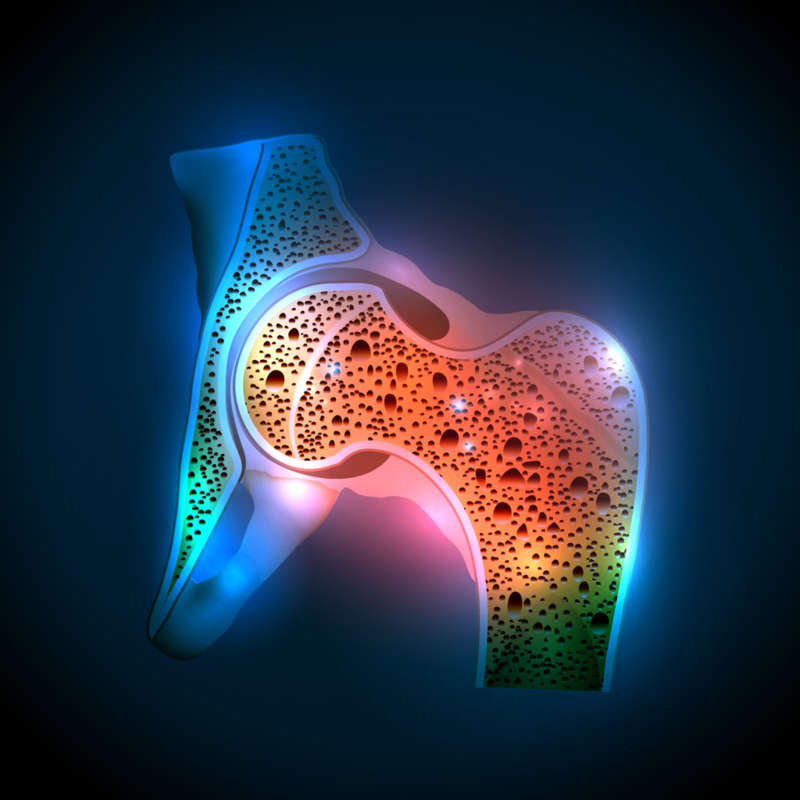 Osteoporosis is the most common of human bone diseases. It occurs when bone resorption exceeds bone formation, resulting in reduced bone strength, poor bone quality, and an increased risk of bone fracture. Palouse Medical provides access to the comprehensive testing necessary to reveal vertebral fractures, measure bone density, identifying and determining your risk for osteoporosis, and much more! Identifying problems, determining risk and implementing therapeutic interventions are key to reversing the process of bone-loss. 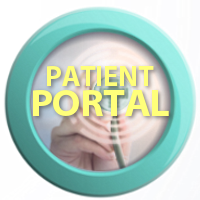 These scans become a valuable resource for your healthcare provider. Since results from your DXA scan will indicate if you are experiencing positive or negative changes in your bone density, it will allow your provider to better guide you along your personal care plan. More services will be added to this list shortly. Look forward to learning more about our nerve conduction studies and ABI tests. Thank you and check back again soon! As always, if you are interested, would like more information, or feel you may benefit from specific service, please discuss your thoughts with your provider or contact our office. We have had the opportunity to use many of the facilities over the past five years. We have always found service to be very prompt and of the highest caliber. I have been impressed with all of the doctors and staff that have served us.Having previously been in Southern California, Palouse Medical is a an example of what most people are looking for in medical care.